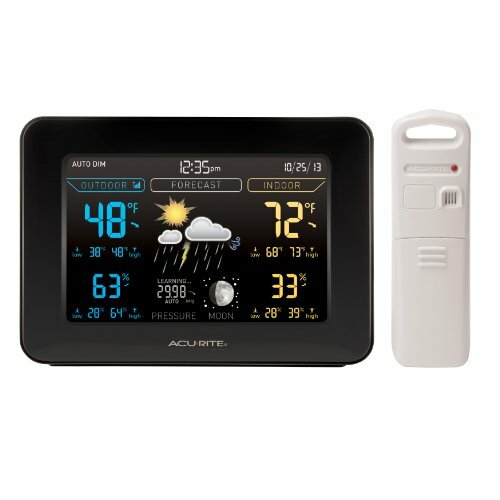 Looking for the Best Wireless indoor/outdoor Home Weather Station? 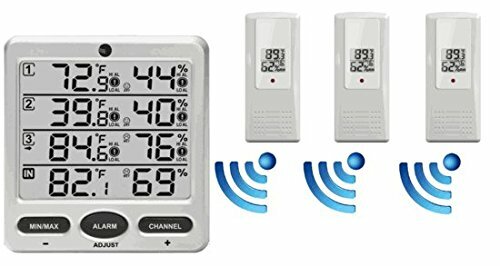 Most accurate indoor outdoor thermometer? 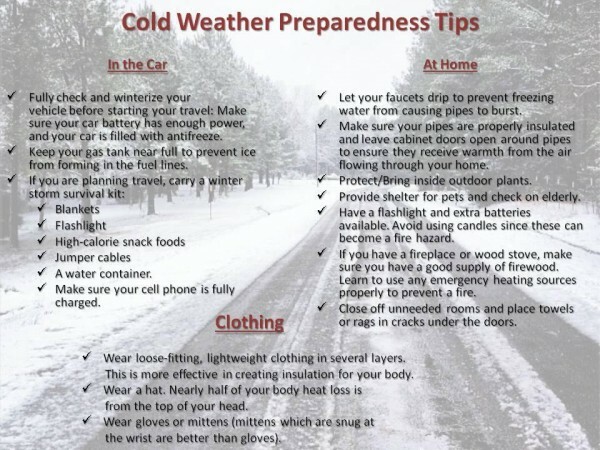 With bad weather looming, we all need one! 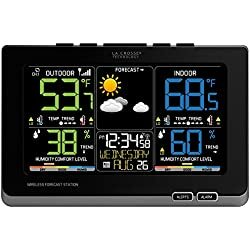 Let’s Take a Look At the Best Indoor Outdoor Thermometers in 2018 based on Consumer Reports, reviews and home-owner feedback. 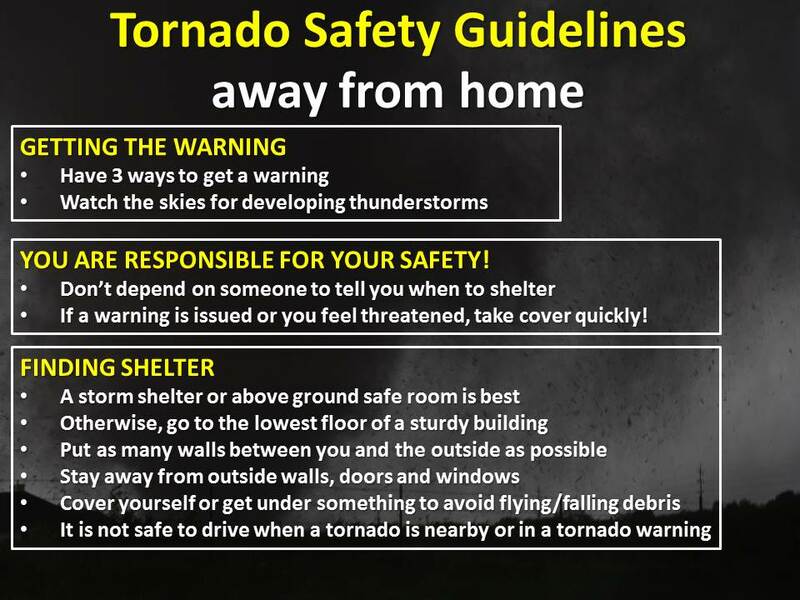 Not only does a GOOD indoor outdoor thermometer allow you to know temperature and weather outside, it also can help you stay alerted to potential BAD weather headed your way. 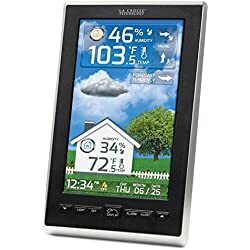 The really great news is that today’s technology advances means we can get a really GOOD indoor outdoor thermometer very inexpensively. There are quite a few options under $25 here. Knowing the levels of temperature around you gives you the ability to know the kind of measures you need to take to ensure that you have the optimal temperatures for comfortable living. 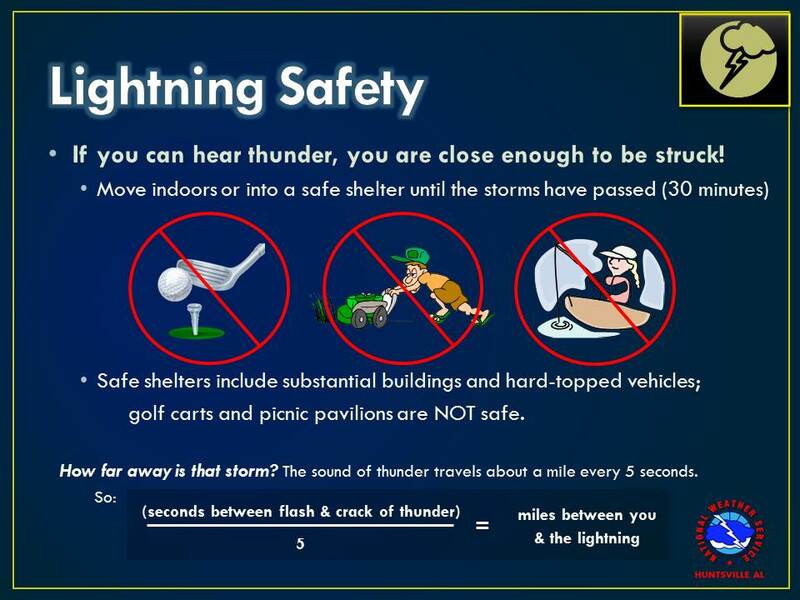 As we all know, temperatures outside are usually different from those within an enclosed space like your home or building. 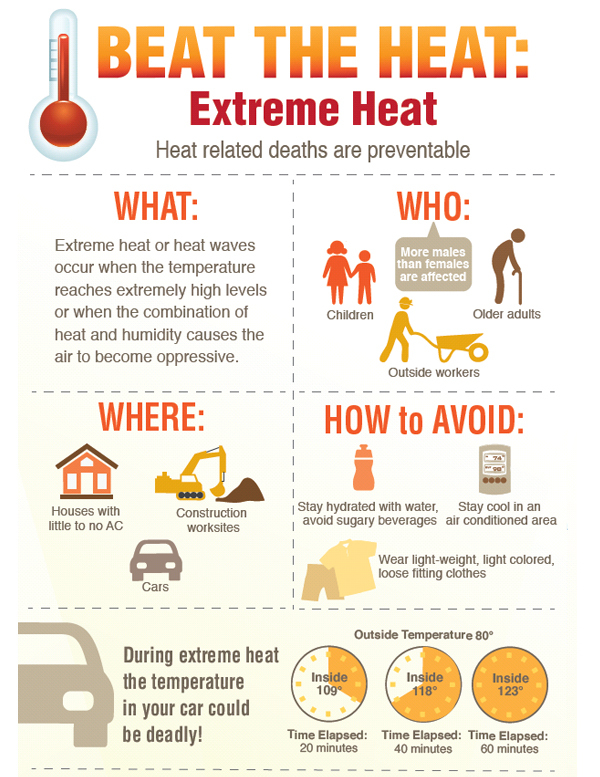 While your home may be warm and cozy in the winter, or cool and comfortable in the summer, the case may not be the same when stepping outside. Having an indoor outdoor thermometer could make it easier to know the range in temperature within your home and outside as well as weather ‘alerts’. This way, making the right and informed decisions becomes easier. 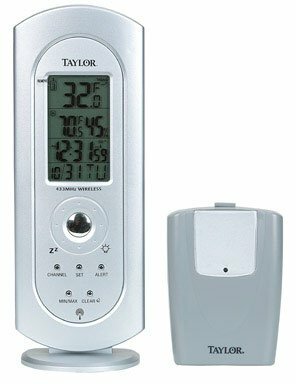 What Is An Indoor Outdoor Thermometer? 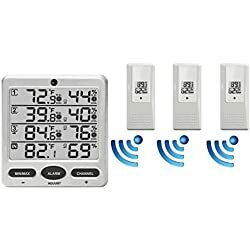 Indoor outdoor thermometers are generally digital temperature gauging devices that are able to measure and provide both indoor and outdoor temperature information simultaneously. 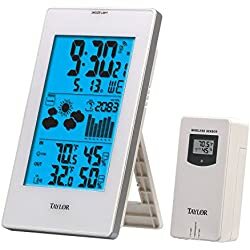 These devices usually measure both temperatures and display them on an LED screen for easier comparison of the temperature range between the two environments. 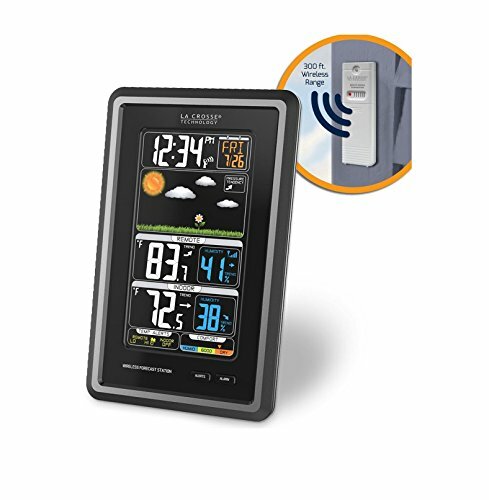 If you’re looking for the most accurate indoor outdoor wireless digital thermometer, we recommend this unit. It’s a very reliable indoor outdoor thermometer and it looks great, too. 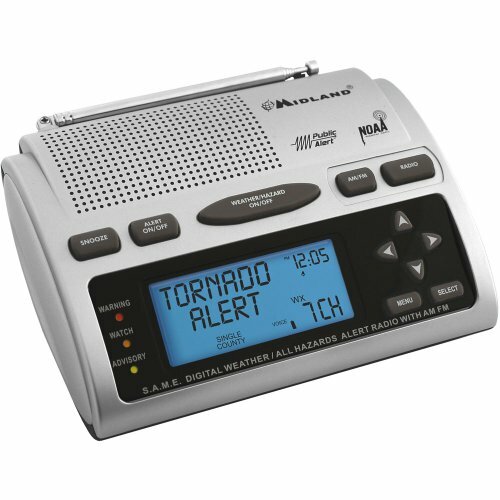 In fact, the full color digital display is very impressive looking – and it works great. If you can find this thermometer for less than $60, you’re getting a GREAT deal. As the world is rapidly evolving, the technology being used in such thermometers as these is fast evolving. 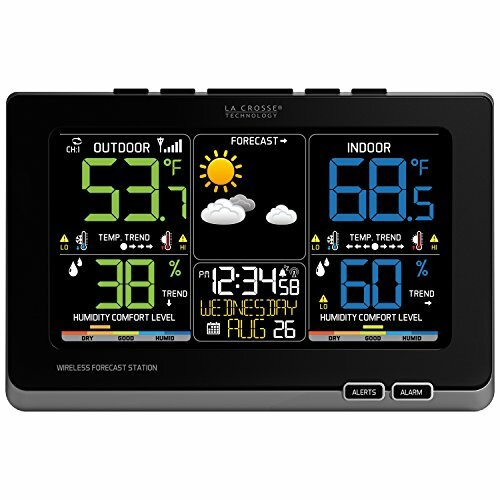 As such, most indoor outdoor thermometers are highly effective, smart and reliable. 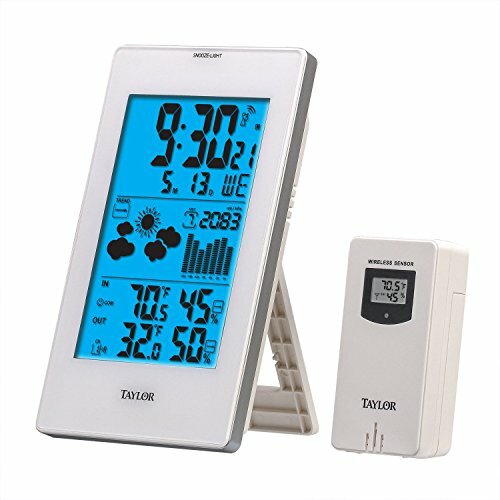 Today, you can get a thermometer that is wireless and which is able to transfer the information it gathers straight to your smart phone, tablet or computer – allowing you to easily read the information without having to wake up from your chair. 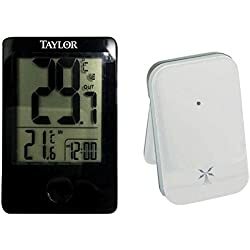 However, choosing an indoor outdoor thermometer today can be rather tricky considering the number of brands and makes available in the market. As such, if you are looking for a good thermometer, it is important that you take time to research on and consider the different devices available in the market to choose something that will suit your needs. Nonetheless, choosing the best thermometer boils down to picking the finest of the best devices available. 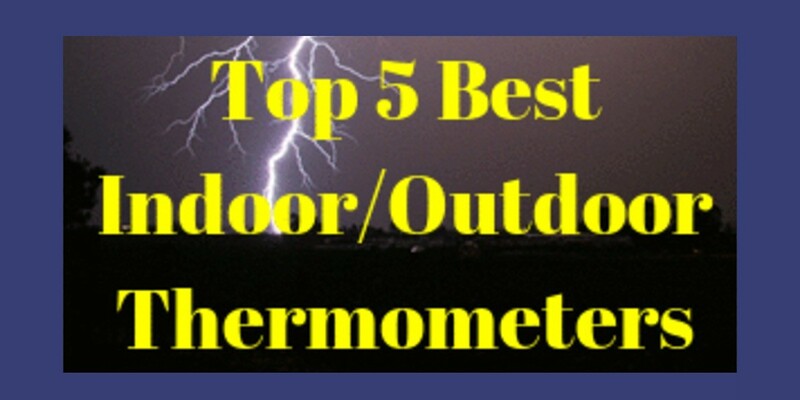 To ease your search, here is a look at the 5 best and top-rated indoor outdoor thermometers on the market in 2018. 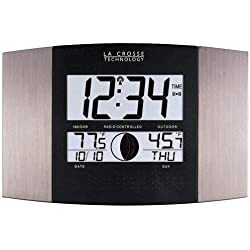 The La Crosse Atomic Wall Clock is currently one of the most acclaimed time and temperature gauge devices in the market. This clock, which doubles as a thermometer, is a timeless piece that you need to consider getting. 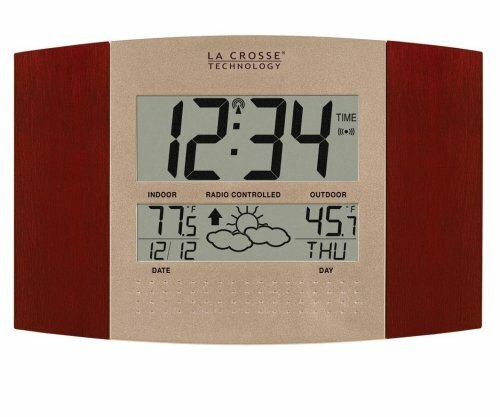 The La Crosse Atomic Wall Clock is radio-calibrated for improved accuracy and can automatically adjust itself. 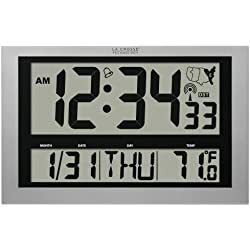 The clock is able to provide both indoor and outdoor temperatures, and comes with a 12 ¼ by 8 by 1 ¼ inch display that makes it easy to read all sorts of information being displayed. 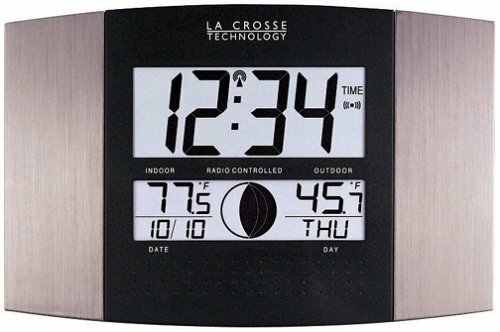 The 4 AA batteries wall clock thermometer can also be placed on a table and comes with a 1-year warranty. 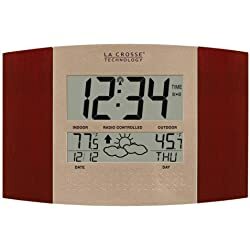 This quick video below shows exactly how to set up your La Crosse Atomic Wall Clock with Indoor/Outdoor thermometer. 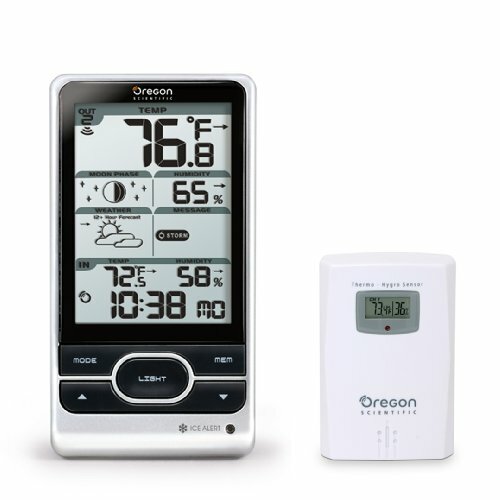 Another top-rated indoor outdoor temperature measuring device is the Oregon Scientific Advanced Weather Station. 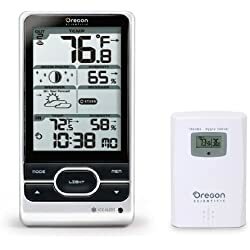 The Oregon Weather Station thermometer is a digital device that displays graphical icons and weather (wind, fog, frost, storm or heat) warning messages. 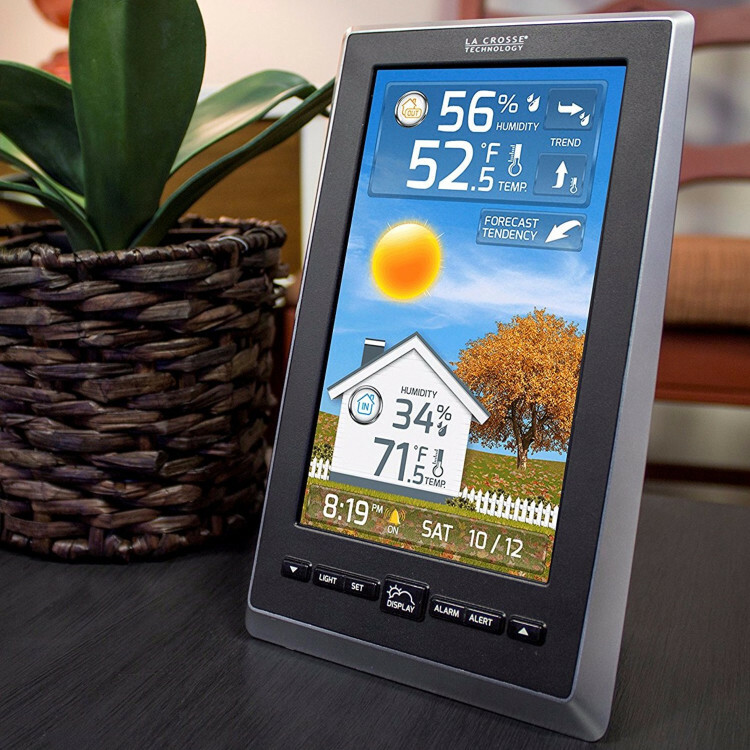 It also features an efficient and accurate atomic clock and is able to monitor both indoor and outdoor temperatures. 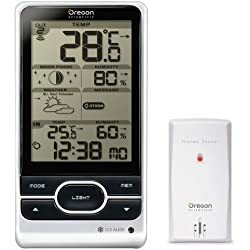 The interesting about the Oregon Advanced Weather Station is that it able to measure temperatures in up to 3 different locations – however, this requires the installation of additional sensors (it comes with one sensor). 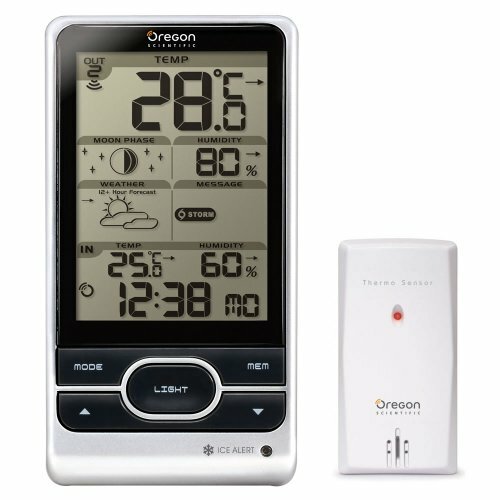 The 3.7 by 7.2 by 2 inches Oregon Scientific Advanced Weather Station comes with a large LCD screen with white backlighting for better night viewing. This device retails at around $35 making it considerably affordable – we found the best deal here. 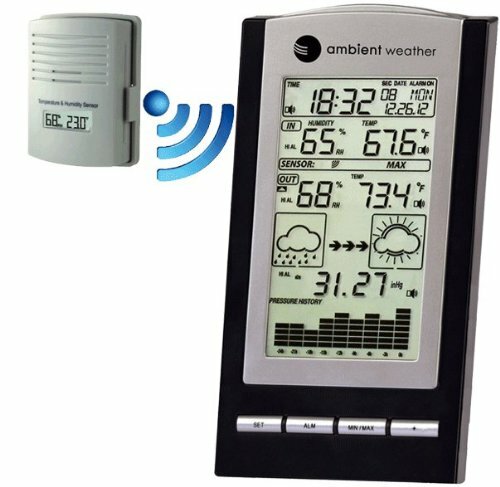 The Ambient Weather Wireless Home Weather Station is another great device to consider. 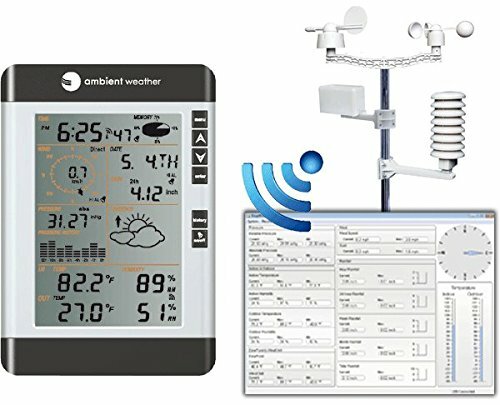 The Ambient Wireless Weather Station is an easy to install, compact and complete weather station that is not only able to measure indoor and outdoor temperatures, but also humidity (both outdoor and indoor), wind direction, wind speed, barometric pressure and rainfall. 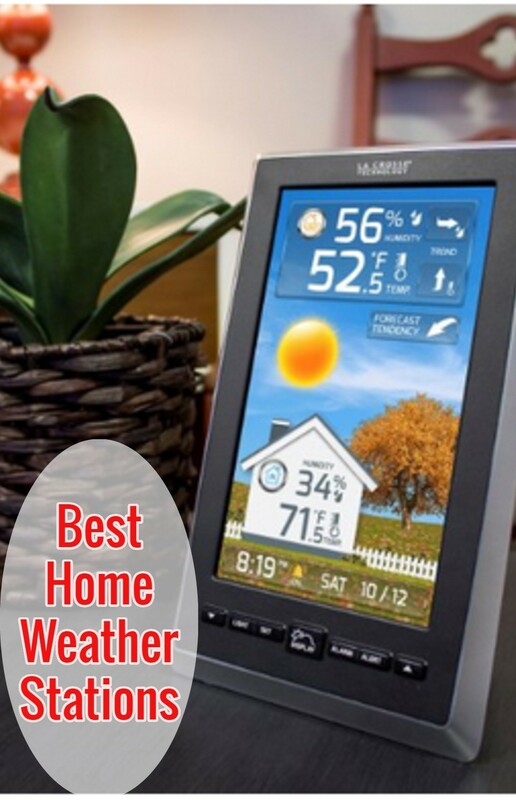 This smart device even comes with a USB port and an EasyWeather software for your PC. 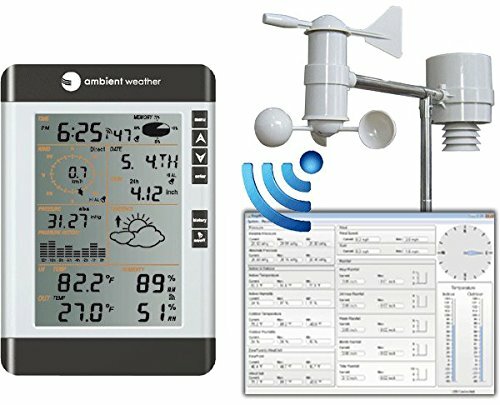 The simple and easy to use windows app allows you to monitor different weather aspects from the comfort of your computer. The console’s display shows a very wide range of parameters which are displayed in a very easy-to-read layout on its large LCD display. 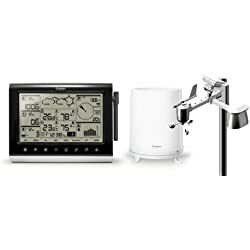 This wireless weather station can be mounted on a wall or can be placed on a table. 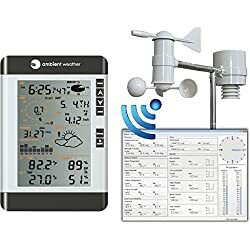 The average retail price ranges around $116-$118 on most retail sites – we found the best deal on this weather station here. 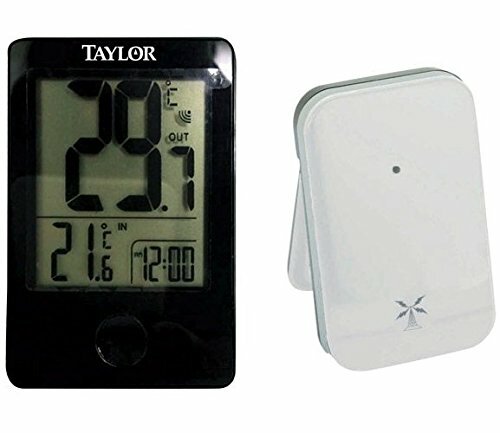 The Taylor Wireless thermometer is another efficient indoor and outdoor thermometer. 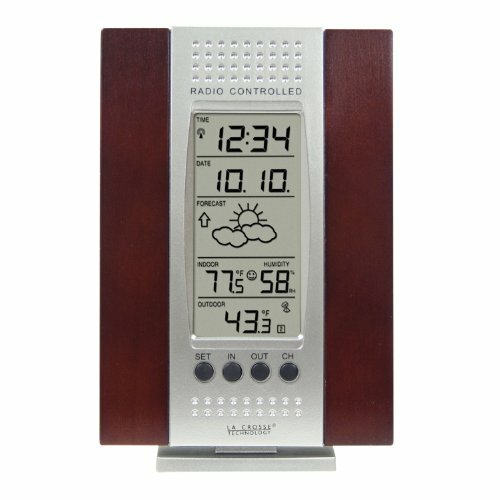 This console also features an atomic clock, hygrometer and remote sensors. Though small, this device packs a powerful transmitter that is able to send data up to 100 feet. 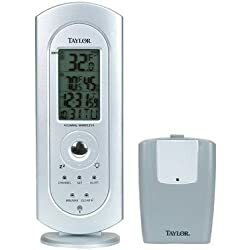 The indoor-set Taylor Wireless Thermometer has a blue backlight that makes it easy to read both by day and night and requires 4 AAA batteries to operate. 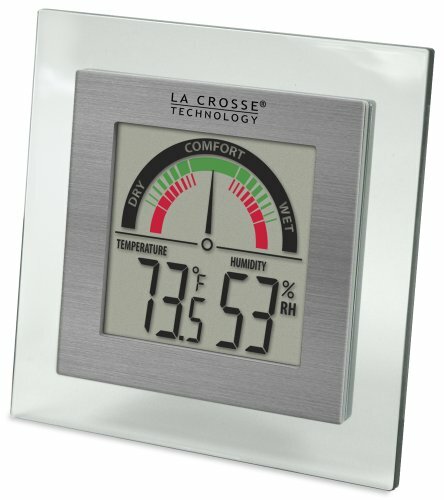 Because of its compact design, this console makes a very good table top thermometer but can still be mounted up on a wall. 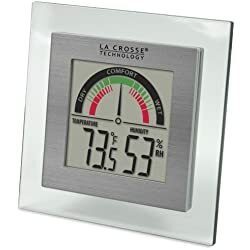 If you are looking for a simple, affordable yet effective indoor outdoor thermometer, then La Crosse WT 137U digital thermometer/hygrometer is the best bet to go for. This simple and compact console has a minimalistic approach to it. 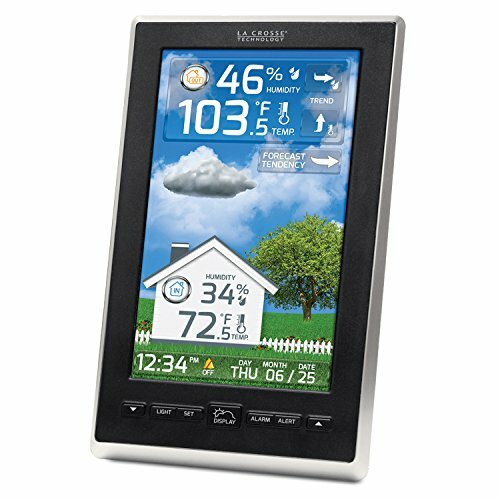 Not only does it measure and display indoor and outdoor temperatures, it also monitors humidity and records the max/max temperatures and humidity levels and features a 5-level humidity bar that are all displayed in its beautifully setup LCD screen that’s easy to read. 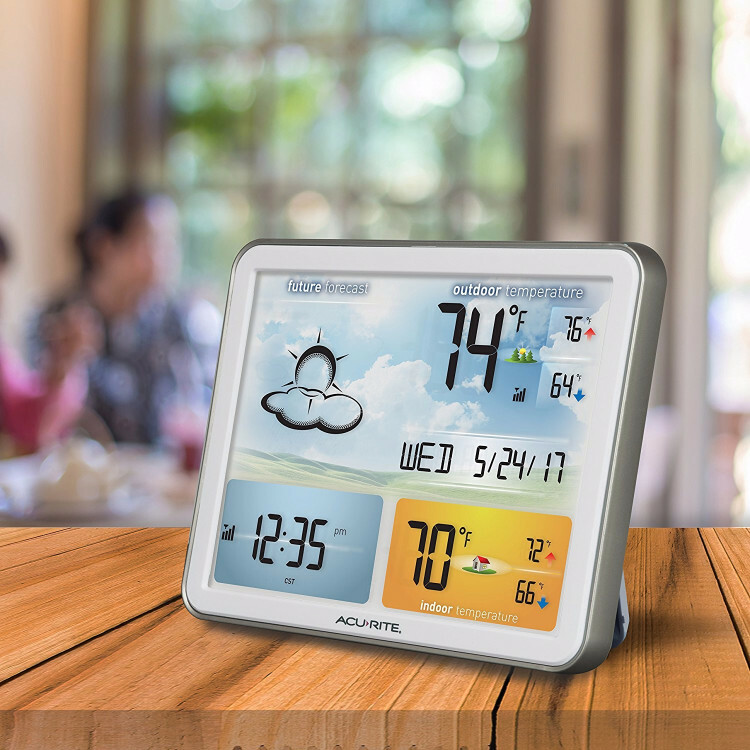 This 1 AAA Battery powered thermometer is best for table placement considering its compact nature; however, it still can be wall mounted. 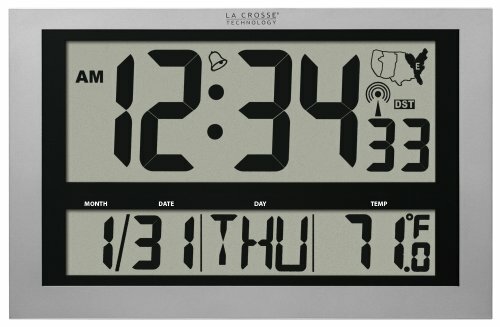 The La Crosse WT 137U is considerably one of the cheapest options available and retails at less than $15 – we found the best deal here. 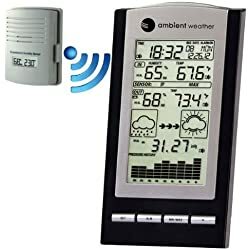 If you are looking for a good indoor outdoor thermometer, then these are some of the consoles you should consider going for.